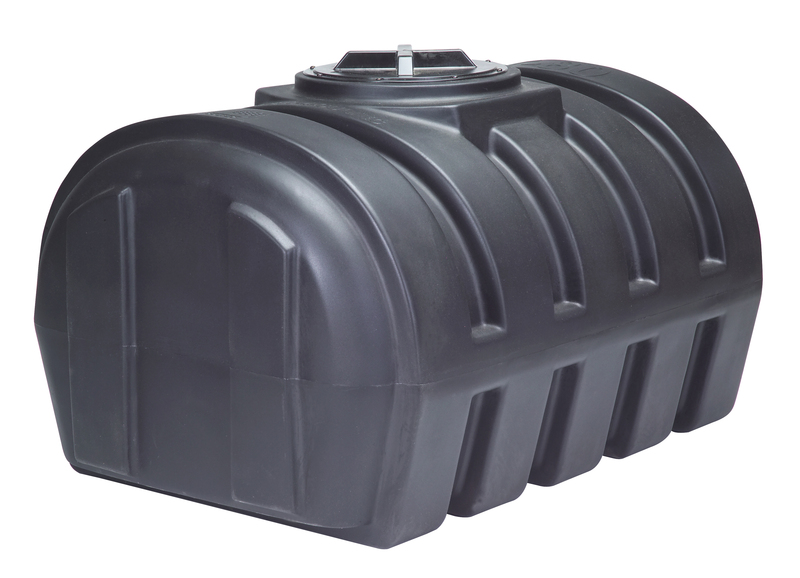 StormFilter® T-80 - CULTEC, Inc.
CULTEC StormFilter® T-80 is a cost-effective filtration unit used to remove leaves and debris from rainwater collected by catchbasins or gutters. StormFilter T-80 prevents leaves and debris from clogging outflow systems and piping. Rainwater is piped into the endwall of the StormFilter T-80 and passed thru a removable filter. Pollutants are collected within the tank and may be removed by a wet/dry vac. The filter bag may be cleaned or replaced. This compact unit is easy to install and simple for the homeowner or maintenance personnel to maintain. It is perfect for treating roof and driveway runoff for light commercial or residential applications. CULTEC’s StormFilter T-80 has a filtering capacity of 315.1 gpm (1193 lpm) with a recommended maximum inlet pipe size of 4” (100 mm) to achieve optimal filtering performance. This compact unit is easily transportable weighing only 44 lbs (20 kg). It features a single removable and serviceable filter. The T-80 filter medium has an Apparent Opening Size of U.S Sieve 30 (0.6 mm). The StormFilter T-80 has an access opening of 12.5” (318 mm) on the top center of the unit with a recommended maximum burial depth of 12” (305 mm) below finished grade to allow adequate reach for service. For use in non-traffic applications only.